Strawberry Glitter Playdough is fabulous for sensory play. It also makes a beautiful and thoughtful gift for small children. So his year I decided since Locky has become older and more aware of things I would get us more involved in Holidays. Christmas was a huge hit of course and with Valentine’s Day just around the corner I though it would be super cute and fun for him and Cooper to give their little friends something special this year. I decided since the boys love the homemade playdough I make them that it would make a lovely valentine’s Day gift for their friends which are all the same age as them. What child doesn’t love playdough? Am I right? I wanted something very pretty so I made this delicious and super cute Strawberry Glitter Playdough. This recipe is a little different to the other recipes I make but it also turned out fabulous and SO soft. I love the feel and texture of it. The kids loved making it with me and playing with it and I’m confident once Valentine’s Day rolls around that their little friends will love their gift also! 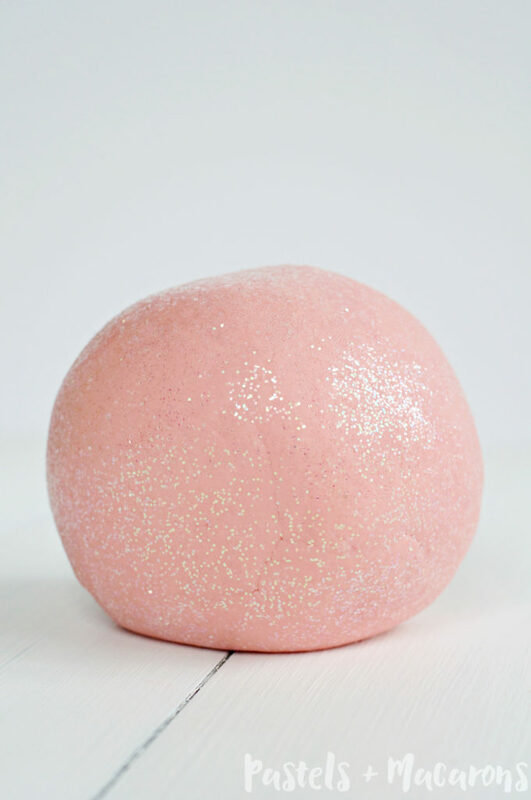 The special thing about this playdough is it smells so yummy like delicious strawberries with a hint of coconut and it sparkles with lots of glitter. I found my boys loved this when they played with it. I had to get the boys tick of approval and make sure they loved it just as much as I wanted them to. 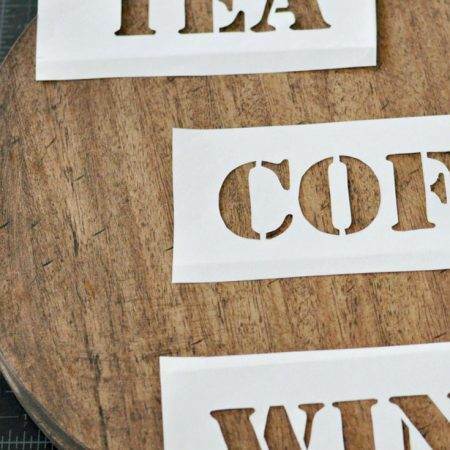 The recipe is very simple and certainly very cost-effective. I love you can make homemade playdough in big batches and I can easily store for months. As long as you put it in an airtight container then it will last a long time. My last batch lasted 6 months which is fabulous. Of course if the kids get it filthy I would be making a new batch. Now be warned, this smells so good that your kids may want to eat it thinking it’s some sort of yummy treat so stay close and supervise just incase your little one decides to have a good old playdough feast! 4. Once playdough is cool enough to tough, knead until it forms a large ball. If you need to add extra flour to make the playdough a little harder then this is fine. I added a little extra and it still turned out perfect. This is such a simple and delicious smelling recipe. You don’t have to worry if your child decides to eat some as it is made with natural food products though I wouldn’t suggest letting them to have a whole meal out of it as they may feel a little unwell after. 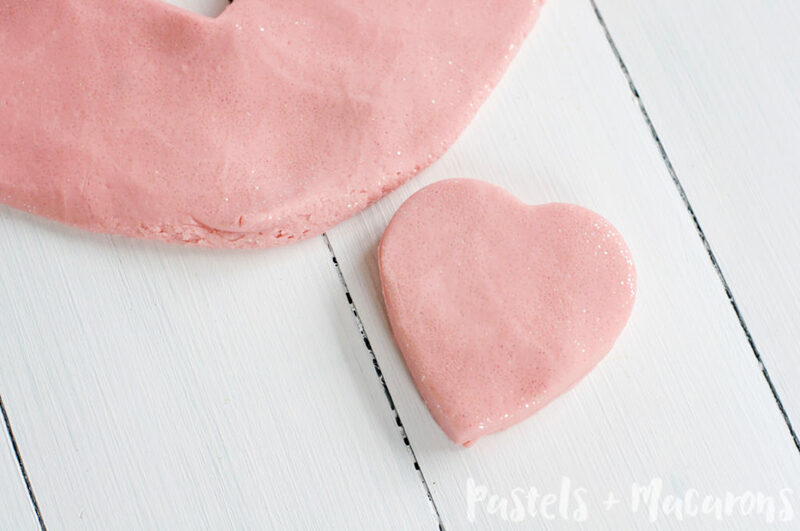 If you want to give this playdough away as a lovely little gift to a special little person or two then here are some very cute FREE Valentine’s Day Playdough Gift Tags I made to go with this Strawberry Glitter Playdough! Happy making, playing and gifting!! This is so cute! 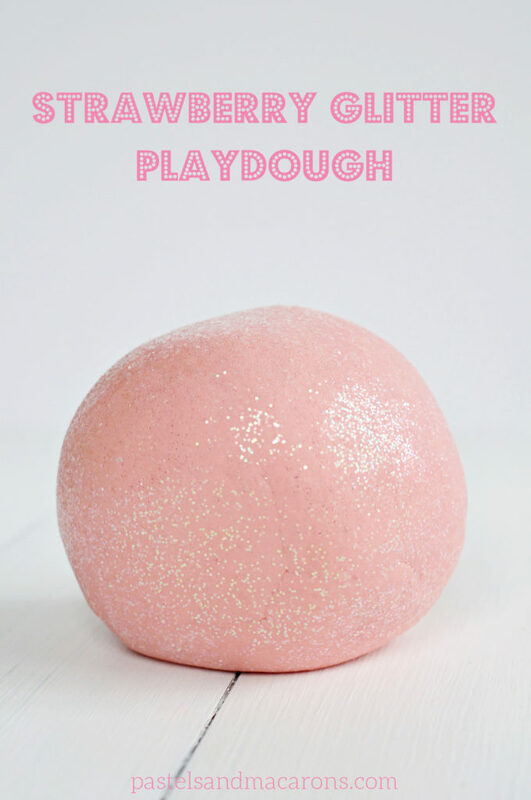 I love the idea of adding glitter to playdough, and making it smell like strawberries is a bonus! I wish my son liked playdough because I would totally make this for him! But it’s a great gift idea!! Thanks, Maria! I love that you added glitter, what a fabulous idea! And of my goodness it is adorable. 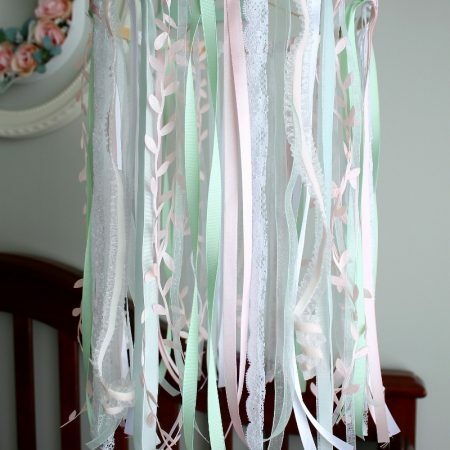 I wish my kiddos were little again, I would total love making it and I’m sure my daughter would have loved it! Great post! It’s such a pretty colour isn’t it Tina! 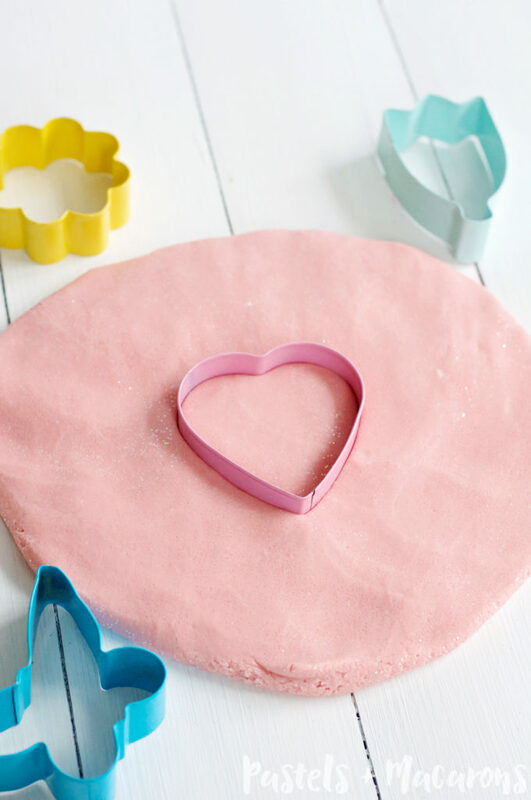 Have lots of fun with glittery playdough! I love this! I would totally get down and play alongside with the kids with this playdough. Thanks for sharing at Merry Monday! what a great idea!! 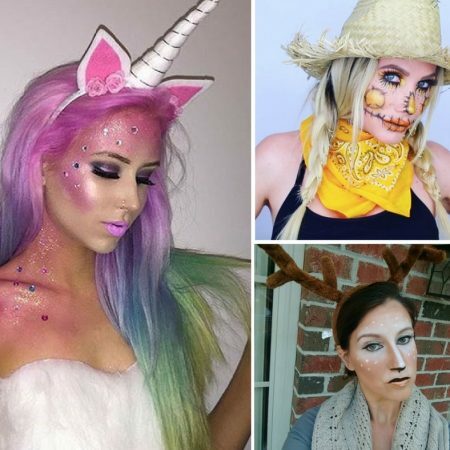 I never ever thought of adding glitter! How clever! I am with you on Blogging over Breakfast and just joined “the tribe” It’s so nice to have found your blog!! it’s beautiful!! You should Robyn! There’s no written rule that playdough can only be for kids! I may have missed it…is it air dry? I loved the idea of this and tried to make it tonight for my son to give to his friends for Valentine’s day tomorrow, and it was a complete failure. It was so sticky and no amount of flour could save it. I had to toss the whole thing. Multiple friends have since suggested going with a version that is cooked. I think I will try one of those next time. Hi Annette, I’m sorry to hear it didn’t work out for you. I don’t know why? I had to add extra flour also to mine but it took. Maybe cooked would work for you. I also have another no cook recipe that has been tried by a lot of my readers and I have had no complaints. I hope you got were able to make some that worked out for you and I’m disappointed it didn’t work out for you. If something worked out for you, let me know what you did so I can give it a try also. Can you make the play dough and then add the glitter later? I was going to do this for my daughters bday party. 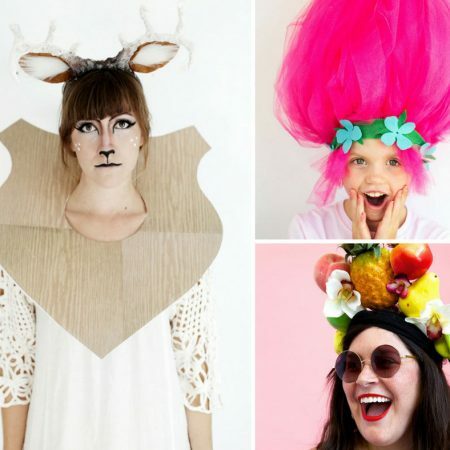 I would make the play dough and let the girls add the glitter for part of the party fun! 🙂 Also, how much does this make, we have 6 girls coming and I want them to have enough!